Java4Ever - World's Geekiest Movie Trailer is Hilarious! I am not going to comment anything about this video. 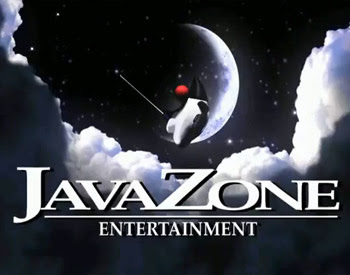 If you consider yourself as a geek and love open source and Linux, you are going to love Java4Ever movie trailer. Enjoy! Java4ever is the story about a young man, who thinks "open", and his .Net obsessed father. Cast include "William Windows", "Mona Lisa Harddrive" and "Lenny Linux". The video is pretty old, but if you haven't watched it yet you definitely should watch it right now!